Lumber Liquidators Inc is one of the most renowned names in America’s hardwood flooring market. Known for their high quality and low priced products, they are one of the biggest retailers of hardwood flooring in the country. They sell over 25 species of hardwood through their 340 stores across the nation, in addition to Canada. They also operate a call center in Virginia, and make their sales via online and catalog as well. Apart from this, they also deal in reclaimed and antique boards, moldings, installation products, laminate flooring etc. Their brands include Builder’s Pride, Virginia Mill Works, Morning Star, Schon, and Bellawood. 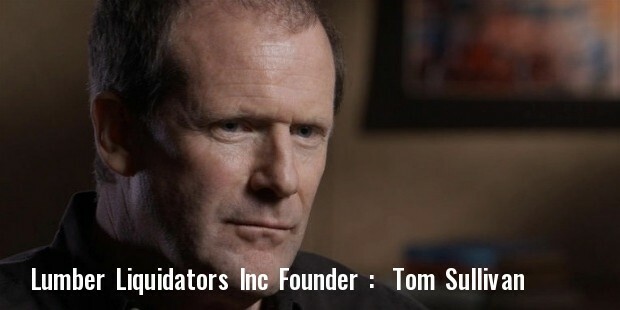 Tom Sullivan started Lumber Liquidators in 1993. He was a building contractor, who started buying excess wood from companies, and reselling it from the backyard of a trucking firm in Massachusetts. After establishing himself in the market, he opened his first store in West Roxbury in 1996, and sold 150 sq. ft. of floor on its opening day. 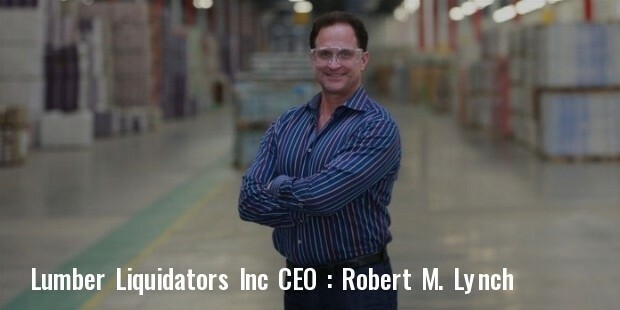 Within 8 months, he stored second store for his company in Hartford, Connecticut. Till date, the company has over 220 stores in 45 states of the US, along with Canada, and employs more than 1000 workers. Currently, the company is headquartered at Toano, Virginia, with John Pressley being its CEO, and Tom Sullivan its chairman. From Boston, Liquid Liquidators Inc had moved its headquarters to Virginia in 1999, with a 306,000 square feet production center at Toano, Virginia. With prominent presence in US and Canada, the company is continuing to expand in North America as well. The company perhaps has the biggest inventory of unfinished and pre-finished hardwood floorings in the market. Every store has flooring experts to help the customers, and they provide free samples as well. The company carries engineered and solid hardwood, bamboo flooring, laminate flooring, resilient vinyl flooring, cork flooring, molding, butcher blocks, tools and accessories. 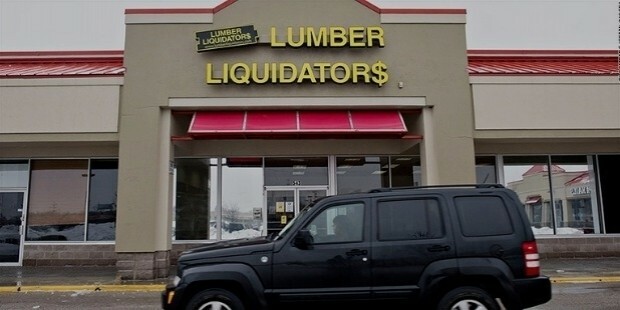 Because no middlemen are involved, the customers crack the deals at highly lucrative rates with Lumber Liquidators Inc.
Lumber Liquidators Inc delivers products made up of around 25 different species of wood, including birch, beech, northern red oak, hickory, ebony, cherry, teak and koa. As far as the company’s laminate flooring is concerned, it is made up with high-density fiber board core, sandwiched between photographic paper and melamine laminate backing. This gives a ceramic finish and abrasion resistance to the top of the laminate. Some laminate flooring brands also offer pre-glued undersurface, soundproofing, moisture repellent, hand-scraped textured finish, and single-strip format. Cork flooring, bamboo products and vinyl plank offered by the company are high in quality, and are reasonably priced. The company also deals in a wide range of accessories and moldings, including kitchen countertops, staircase treads or risers, sealers, underlayment, adhesives, flooring tools and cleaning supplies. 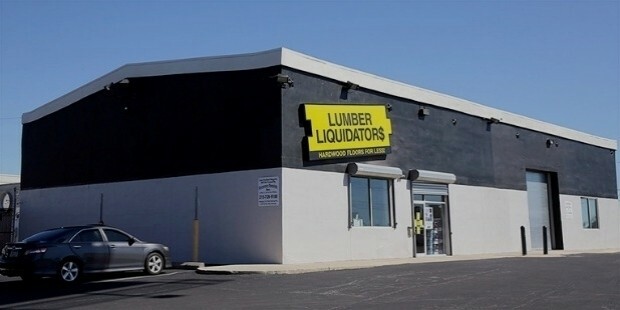 Lumber Liquidators Inc purchases its goods from companies that practice sustainable harvesting system only. The products that they sell are high in quality, and meet industry specifications too. Available in different flooring lengths and sizes, the company now dominates the market with its high quality and low cost offers.